Highly popular in the marine industry. 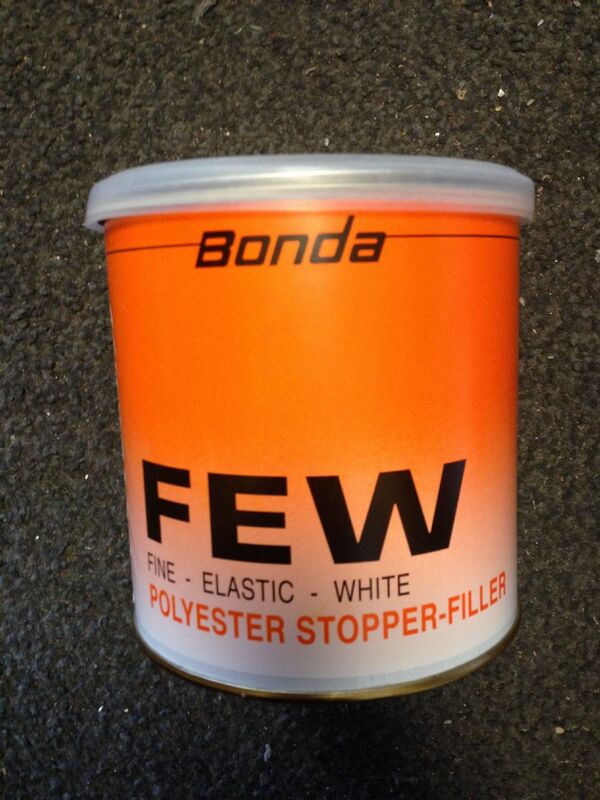 FEW Filler is a very fine particle filler which is primarily used for surfacing work on other fillers, prior to spraying. White fine particle surfacing filler. Provides a fine dense surface.